PV Sindhu and Kidambi Srikanth will look to regain form and reclaim a title with no major threat in the fray at the 350,000-dollar India Open starting on Tuesday. 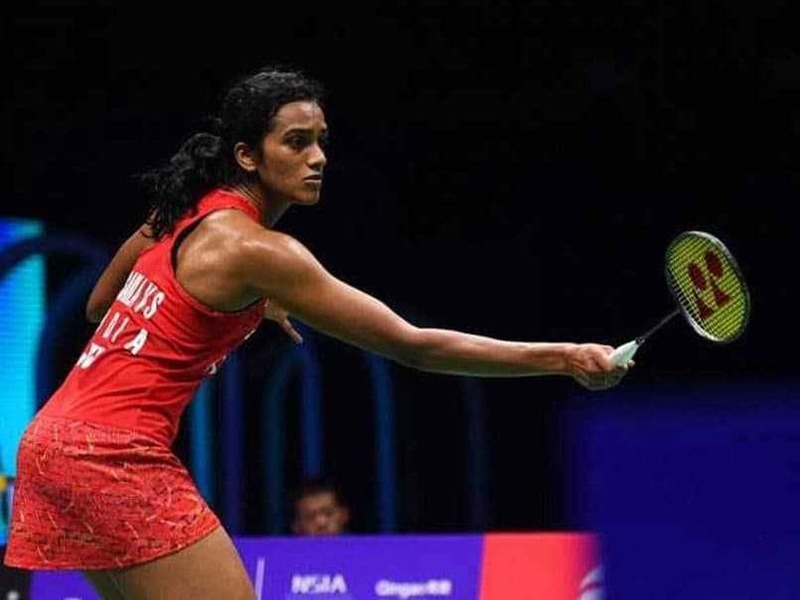 While Saina Nehwal pulled out of India's prime badminton tournament due to acute gastroenteritis, the absence of Japanese players will make things easier for PV Sindhu. The 2017 India Open champion will start her campaign against compatriot Mugdha Agrey and is expected to face fast-rising Danish Mia Blichfeldt, seeded eighth, in the quarter-finals. A win there is likely to pit Sindhu against Chinese third seed He Bingjiao. Youngsters Vrushali Gummadi and Sai Uttejitha Rao Chukka will also be in the fray in women's singles at the World Tour Super 500 event. 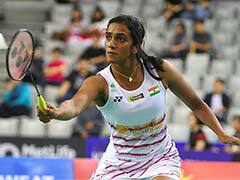 Sindhu had a decent start to the new season with a quarter-final finish at the Indonesia Masters but a first-round exit at the prestigious All England Championship came as a major jolt. The tournament will hold a lot of prominence for third seed Srikanth, who has endured a title draught for the last 17 months. With defending champion and top seed Shi Yuqi pulling out, Srikanth will be at the forefront along with former world champion Viktor Axelsen, who had claimed the title in 2017 after three back-to-back finals. Srikanth, who clinched as many as four titles in 2017, consistently reached the quarter-finals in 2018 but couldn't come close to claiming a title with the 2017 French Open triumph being his last win. The 26-year-old from Guntur, who clinched the title in 2015, will begin his campaign against familiar foe, Hong Kong's Wong Wing Ki Vincent, and might come across fellow Indians Sameer Verma or B Sai Praneeth later as both are in the same half of the draw. Fifth seed Sameer, after reaching the semi-finals at the World Tour Finals, will open against Denmark's Rasmus Gemke, while Praneeth faces a qualifier. RMV Gurusaidutt too is in the same half and will start against Thailand's Sitthikom Thammasin. The other half of the men's singles draw will have HS Prannoy, Subhankar Dey, Ajay Jayaram and Parupalli Kashyap. Prannoy, troubled by a gastro-esophageal reflux disease last season, is coming to the event after competing at the Asia Mixed Team championship and will take on Thailand's eighth seed Kantaphon Wangcharoen. SaarLorLux Open champion Subhankar, who had stunned Asian Games champion Jonatan Christie of Indonesia on way to a quarter-final finish at the Swiss Open, will open against fourth seed Indonesian Tommy Sugiarto. Ajay and Kashyap, two careers marred by injuries, will look to continue their comeback with first-round matches against Chinese Taipei's Wang Tzu Wei and Hong Kong's Lee Cheuk Yiu respectively. In doubles, Satwiksairaj Rankireddy and Chirag Shetty withdrew with the former still recovering from a shoulder injury. Sixth seeds Manu Attri and B Sumeeth Reddy will lead the challenge in men's doubles, which also features Arjun MR and Ramchandran Shlok. 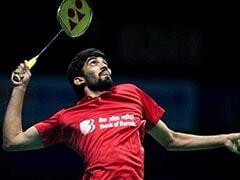 Arun George and Sanyam Shukla will also be a pair to look out for after they stunned World No. 14 pair of Liao Min Chun and Ching Heng last week at Hong Kong. In women's doubles, Ashwini Ponnappa and N Sikki Reddy and Meghana Jakkampudi and Poorvisha S Ram will be in fray, while Pranaav Jerry Chopra and Sikki will be the best hope in mixed event.